Last night, the much-anticipated eighth and final series of Game of Thrones unfolded on Sky Atlantic. 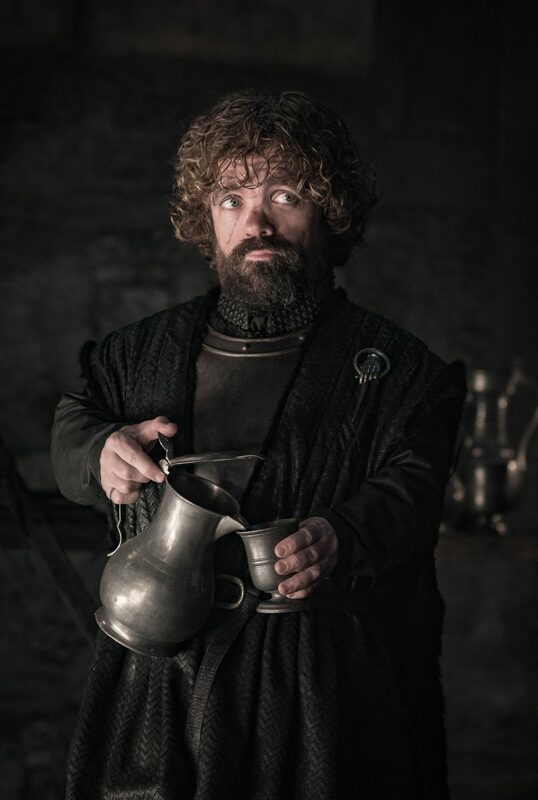 Research conducted by YouGov has named Tyrion Lannister the character that hotel guests would most like to dine with, closely followed by Daenerys Targaryn. Coming in last, which will be no surprise to any Game of Thrones fan, is Cersei Lannister. The show was also named as the drama that most hotel guests would like to watch, closely followed by Line of Duty and Killing Eve. George R.R Martin’s spellbinding series will conclude in the early hours of Monday 20th May. The YouGov research, which was conducted to delve deeper into guest’s TV viewing habits and their expectations when staying in a hotel, showed that over a quarter of people reach for the remote straight away on arrival to check out the channels available and that nearly nine in ten people who watch TV in their hotel room typically have a drink or something to eat whilst doing so. Damian Saunders, Commercial and Strategy Director said: “Sky Atlantic is the only place to watch the drama of Game of Thrones unfold and the series finale looks set to be one of the year’s most talked about events. “Hoteliers can choose from 96 satellite channels, including guests’ favourite Sky channels, while also incorporating their guests’ favourite Freeview and foreign channels distributed over the existing infrastructure. In addition to this, hoteliers also have the flexibility to easily swap existing channels or add more to suit their guest profile at any time. For more information and to find out how Sky can transform your business, please call 08442 411 911.